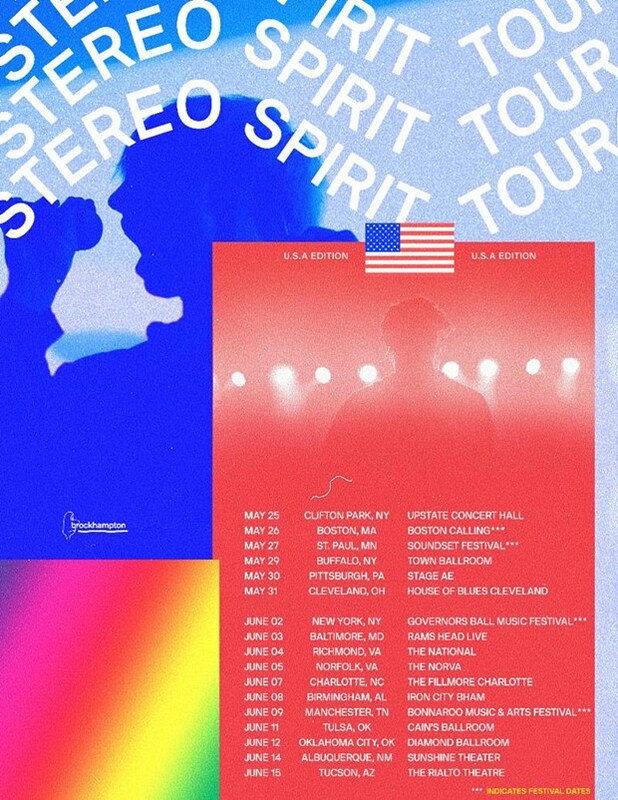 The group adds new shows to its upcoming Stereo Spirit tour. See the full Stereo Spirit tour schedule below. 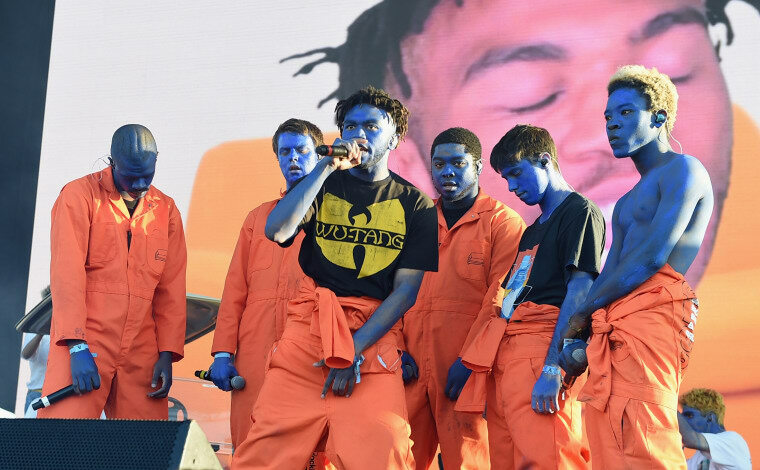 Brockhampton released its third studio album Saturation III in December. 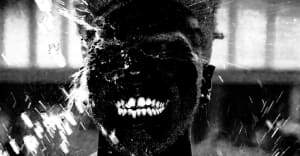 Brockhampton's fourth album Team Effort is out in 2018.